Doctors will be talking about prostate cancer and how it is treated during a healthcare event next month. 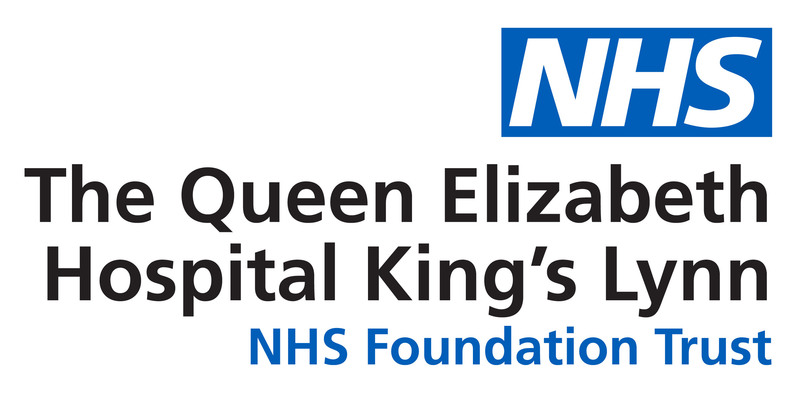 The Governors’ Council of the Queen Elizabeth Hospital and the Prostate Cancer Team have organised the “Modern Management of Prostate Cancer” event on Thursday, 9th May. Every year more than 47,000 men are diagnosed with prostate cancer and one in eight men will get the disease in their lifetime. Last year BBC presenter Bill Turnbull spoke out about his cancer diagnosis and his treatment. Dr Kamalram Thippu Jayaprakash will be kicking off the QEH event by talking about recent advances in prostate cancer. He will be followed by Mr Christian Ilie on the surgical management of prostate cancer with Sally Edwards discussing the cancer pathway and local support services. A forum for discussion will also be held during the session, which runs from 6.15pm in The Inspire Centre on the Hospital site. Free parking from 6pm will be offered to those attending the evening.